Vaniply is a gentle ointment, never tested on animals and safe for use on even a baby’s delicate skin. 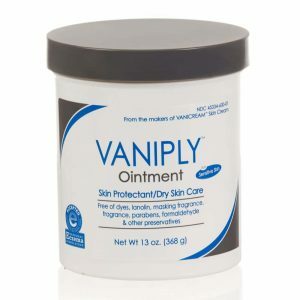 Here are 10 different uses for Vaniply that will save your skin, save you time, and save you money! Apply Vaniply to dry, cracked skin on hands and feet before sleeping. Wear a loose pair of cotton gloves or socks to cover. Dry skin will soften and heal as you sleep! Dab a tiny spot of Vaniply inside the screw cap of a nail polish bottle to prevent the polish from drying and making the bottle hard to open. Use as a facial moisturizer for eczema or dry skin. Vaniply is non-comedogenic, meaning that it will not cause blackheads. Smooth a small bead of Vaniply over lips and surrounding skin to protect and soothe dry, chapped skin. Massage Vaniply into hands before painting, gardening, or working in any environment that can stain your skin. Washing is easier when skin is protected with ointment before exposure to dirt and grime. Vaniply can be used to relieve or prevent diaper rash! Apply a protective layer to baby’s clean, dry skin and he or she is good for several diaper changes. Soothe sensitive skin around the nose when you have a cold! Rub a small bit of Vaniply into tender skin to protect and moisturize. Remove make-up easily. Dip a Q-Tip into Vaniply and gently rub a tiny bit of Vaniply around your eyes to remove make-up. Protect wounds and speed healing of cuts, bruises, burns and scrapes. Massage Vaniply into affected area to keep moisture in and create a barrier to dirt and bacteria. Smooth a bit of Vaniply into your cuticles and skin around your nails to soften and heal dry, damaged fingertips. 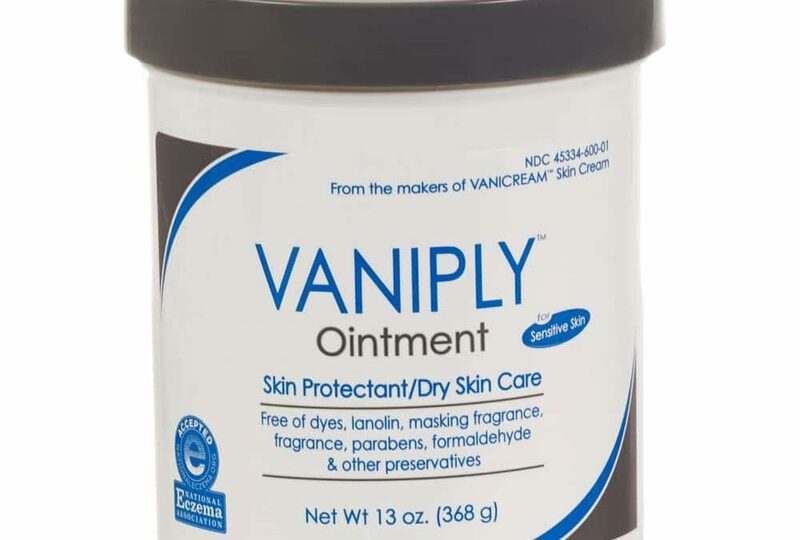 Have you got a favorite use for Vaniply ointment? Post a review of Vaniply and share your tips!